This client was looking to create a separate sister brand to her existing business. 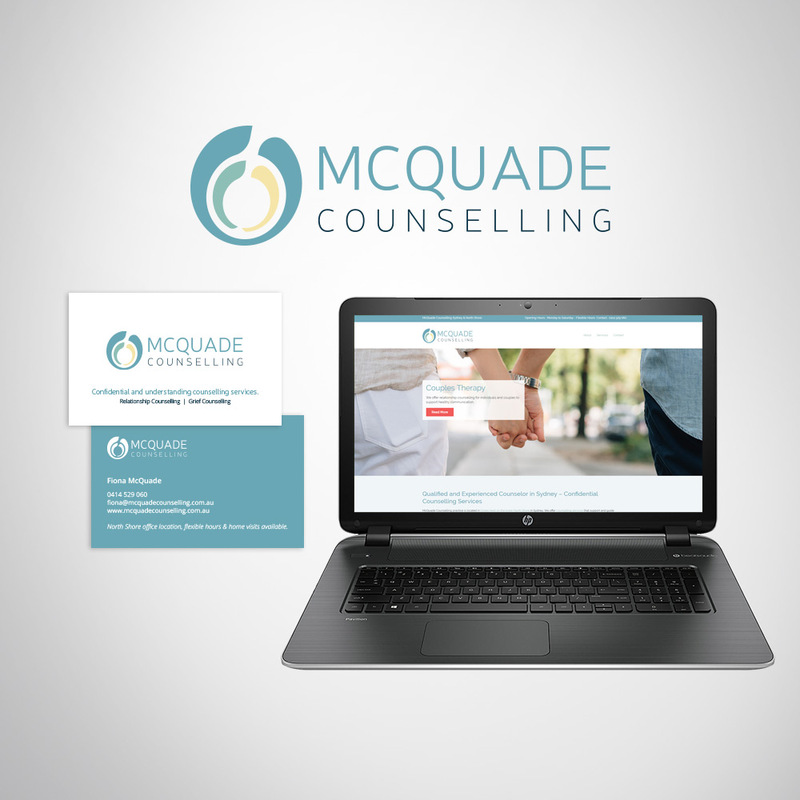 A requirement was identified to differentiate the clients general counselling services from her niche specialty which was in the area of fertility counselling. An opportunity was identified for Fertility Coaching counselling services to branch out into general and relationship based counselling. In order to successfully branch out into these non-fertility based services, there is a requirement to have non-fertility based branding. Marketing Consulting, Graphic Design, Web Design, Web Development and SEO Copywriting.